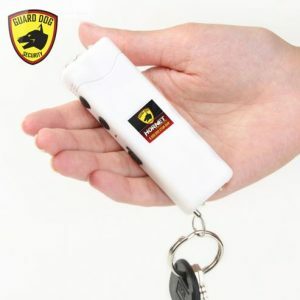 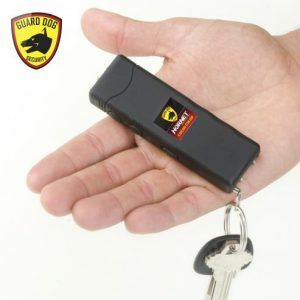 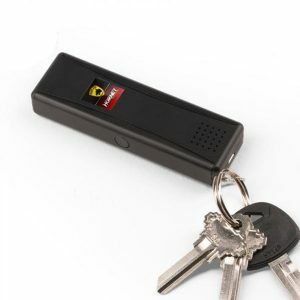 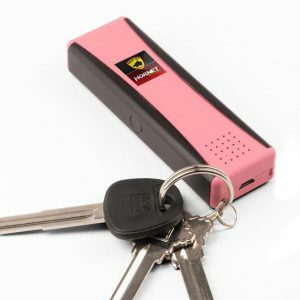 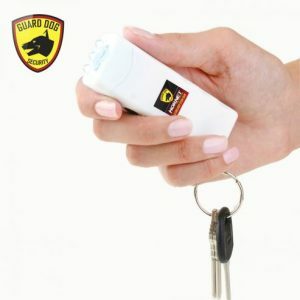 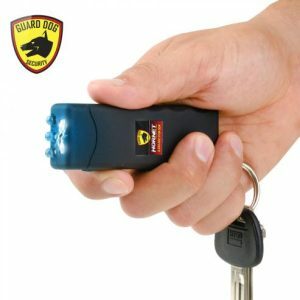 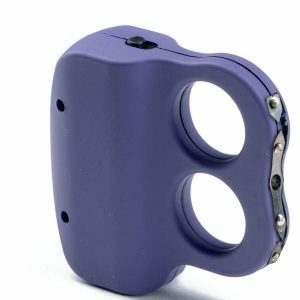 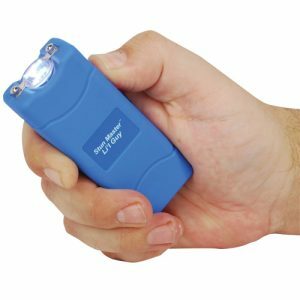 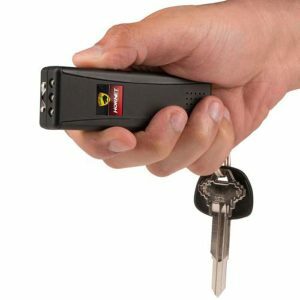 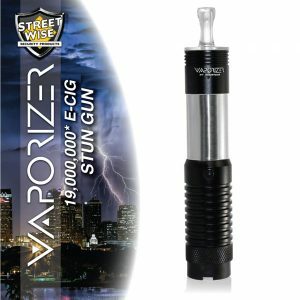 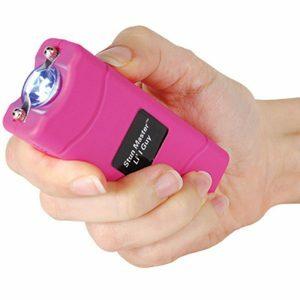 Mini stun guns today are smaller and more powerful than ever before due to the emergence of lithium batteries. 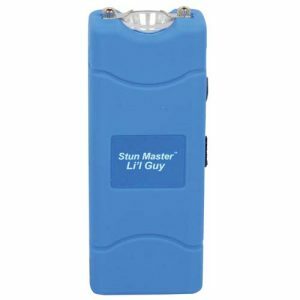 Mini stun guns now have twice as much voltage with the same, if not longer, battery power. 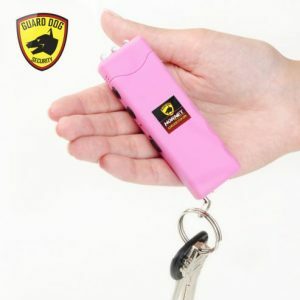 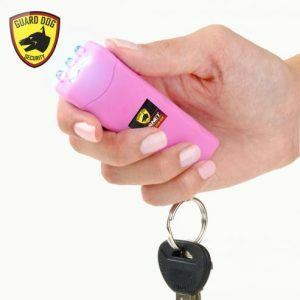 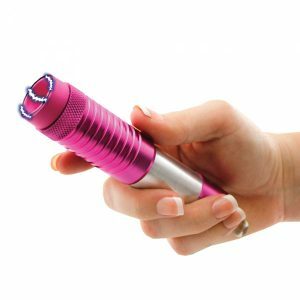 This is why mini stun guns have become favorites of women for their personal safety and self-defense. 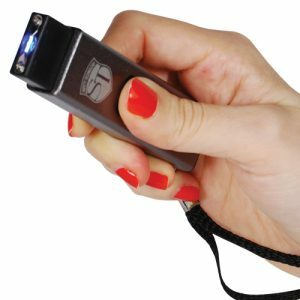 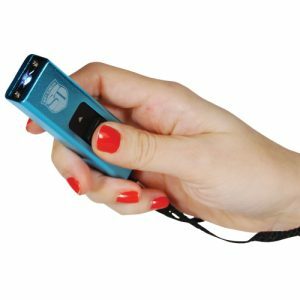 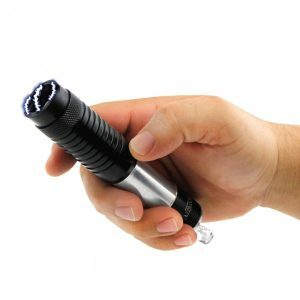 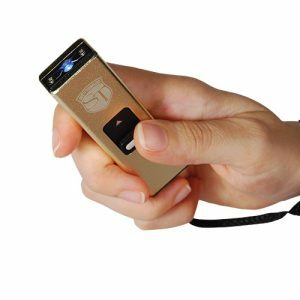 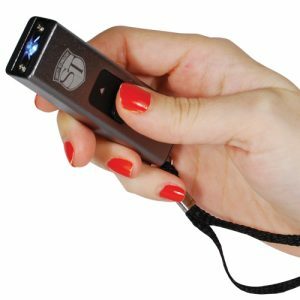 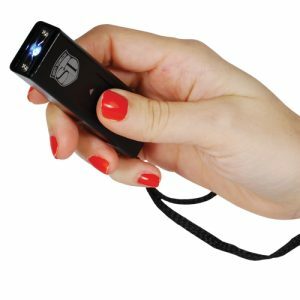 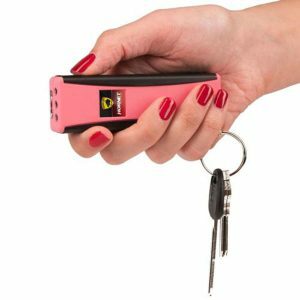 Mini stun guns are easily concealable, lightweight and convenient to carry. 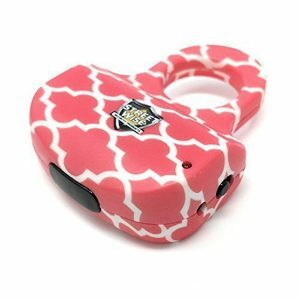 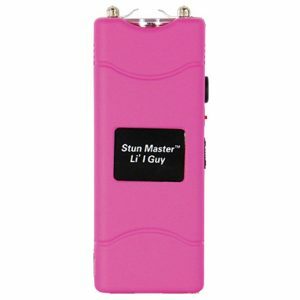 Street Smart For Women offers a variety of mini stun guns to suit your personal taste and self defense needs. 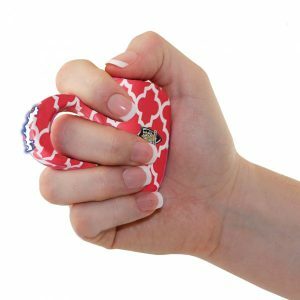 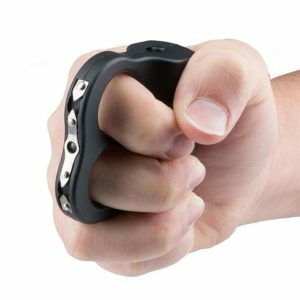 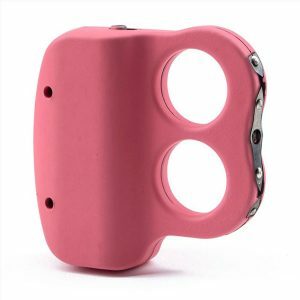 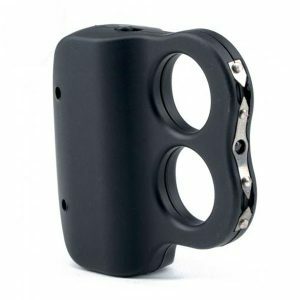 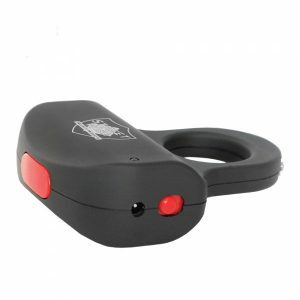 Easily concealable in your hand… In a panic situation, the Sting Ring stun gun uses the Squeeze-N-Stun technology and can be activated quickly and easily by simply squeezing it.